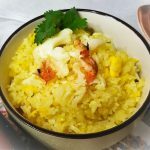 Not a fuss meal , not a versatile recipe just simply stir fry leftover lobster meat with handy cooked rice , again a leftover version ! 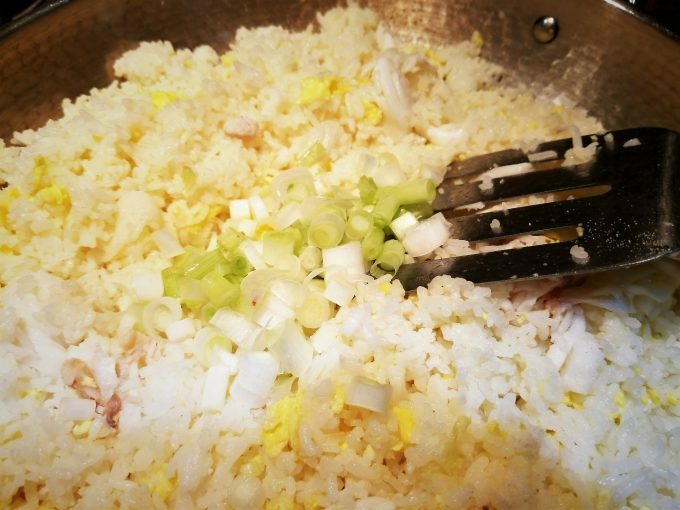 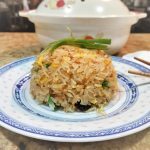 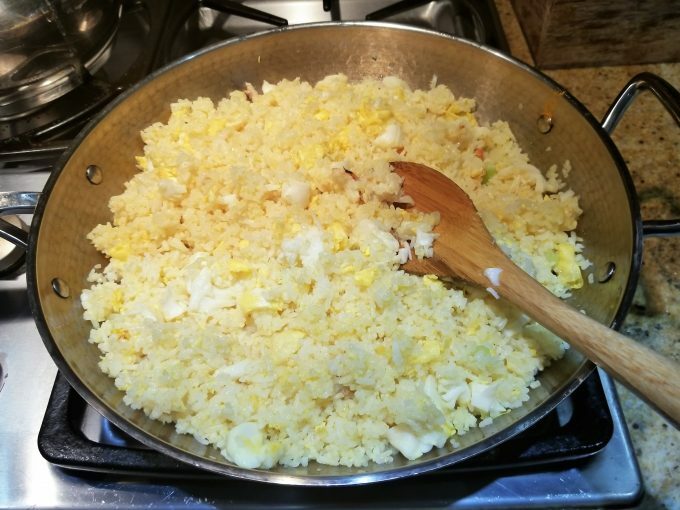 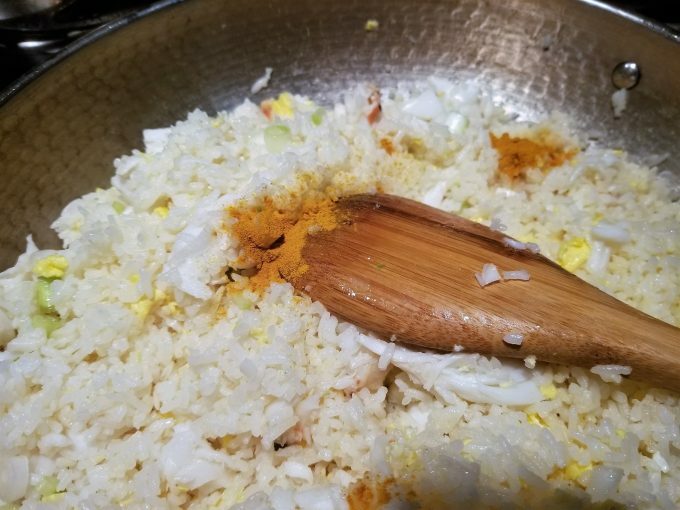 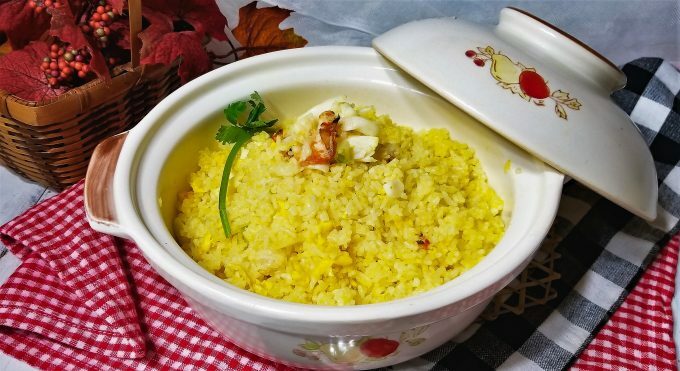 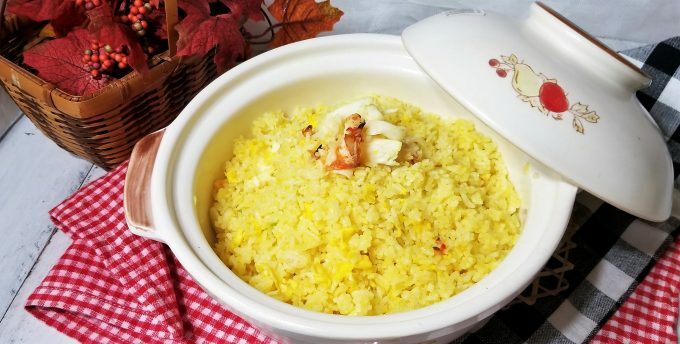 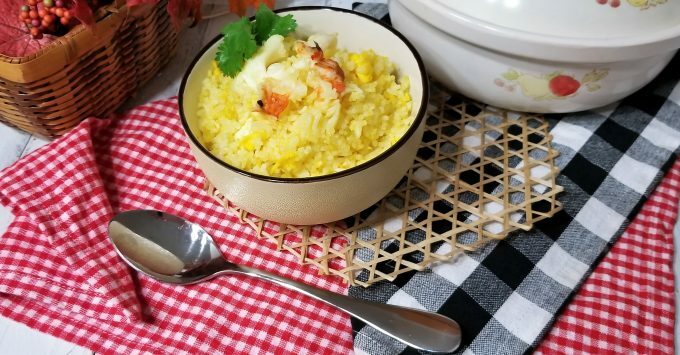 Like simple egg fried rice with a bit extra lobster meat truly makes this dish quite impressive and special , therefore every family needs a leftover menu , right ? 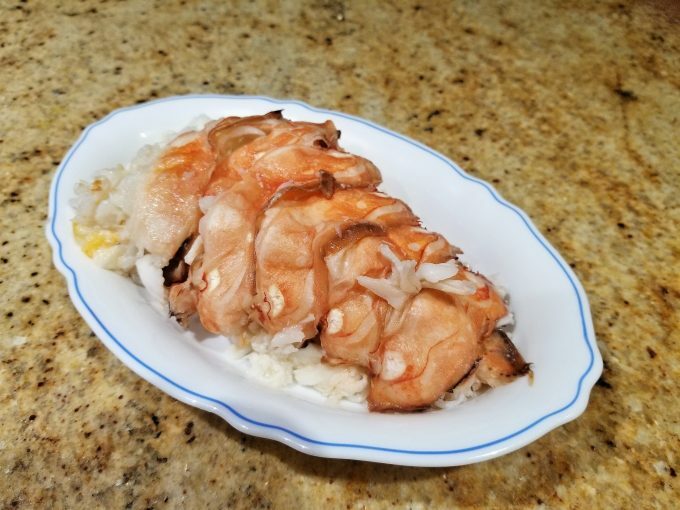 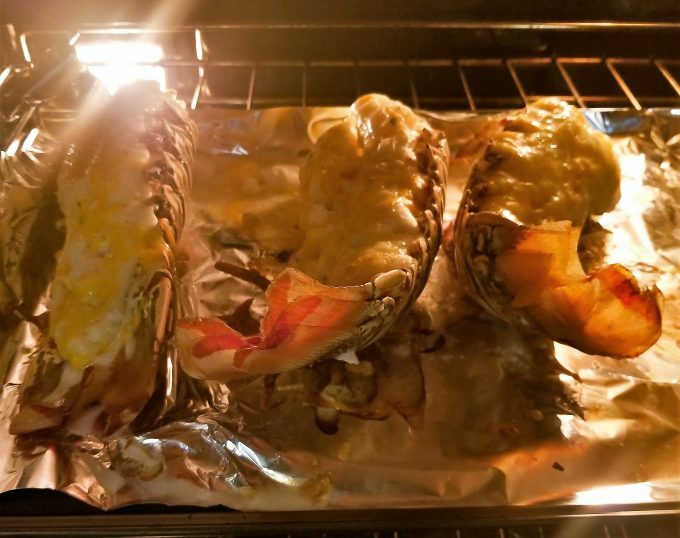 1 – a : grilled lobster tail..
b : hey, big portion leftover ! 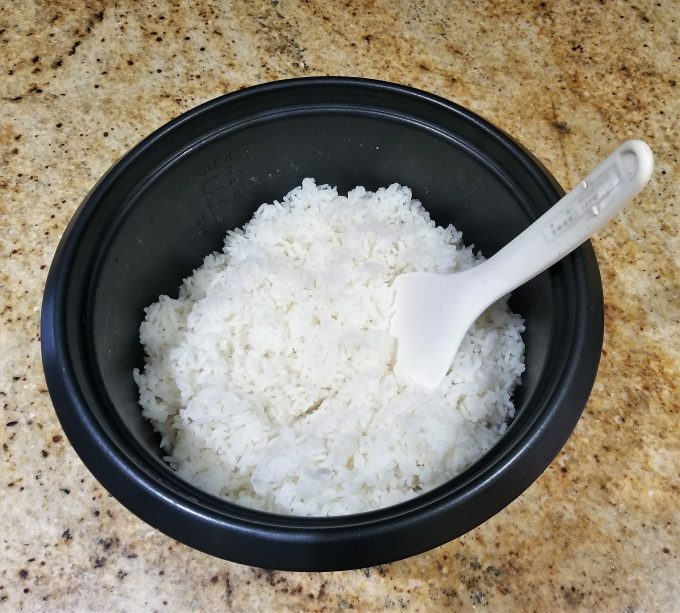 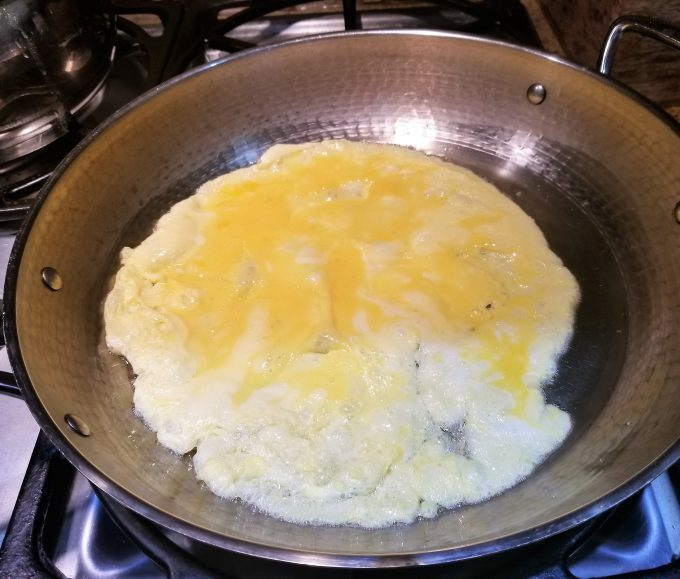 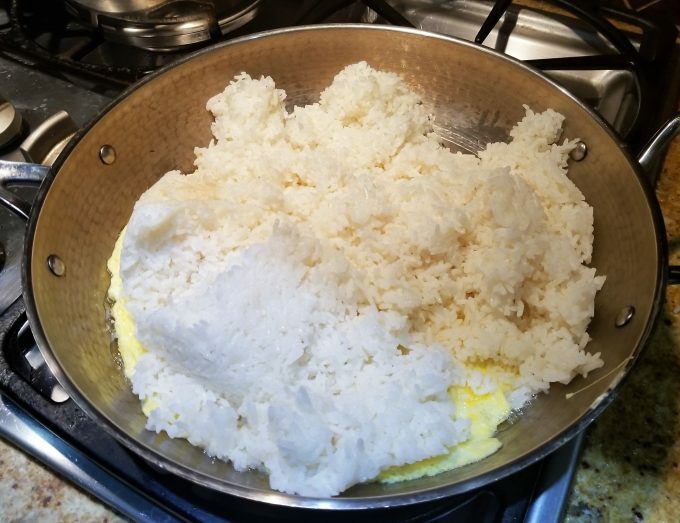 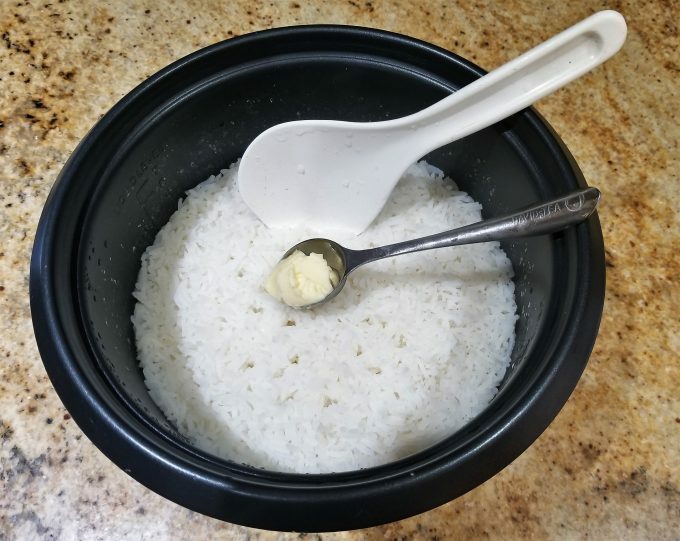 – add 1 tbsp butter when rice is still hot. 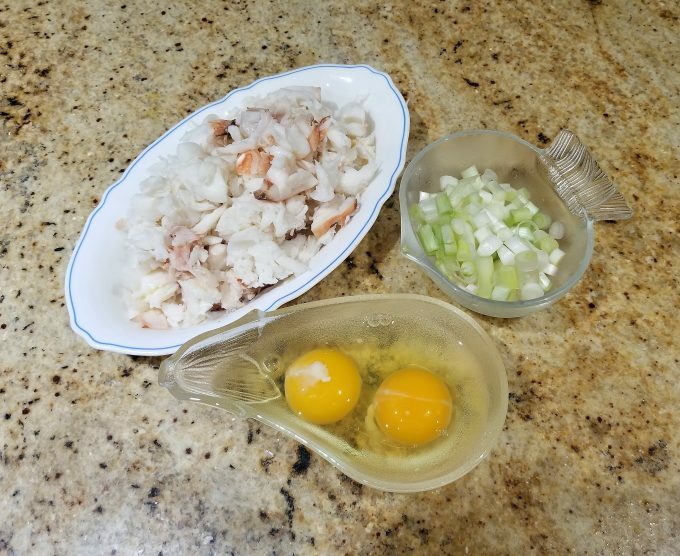 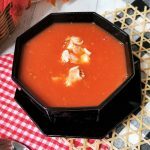 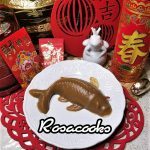 -blend even and set cool..
4 – add diced lobster meat, mix well..
together with hot sauce too..
6 – done and transfer onto a clay pot or dish up..